A specific discipline in the production to produce a positive, professional, memorable and meaningful experience for participants. Assist the Manager of Operations and Production Staff with construction of scenery, lighting, sound, projection, props, special effects, or other associated equipment tasks. Assist with stage maintenance and equipment. Set up and break down equipment including loading and unloading. Demonstrated comprehensive knowledge and experience in production of performing arts programs with a concentration on one or more specific disciplines: lighting, sound, rigging, run crew, etc. Must be able to move up to 25lbs. Swarthmore encourages candidates who will further advance the goal of fostering a diverse and inclusive community. 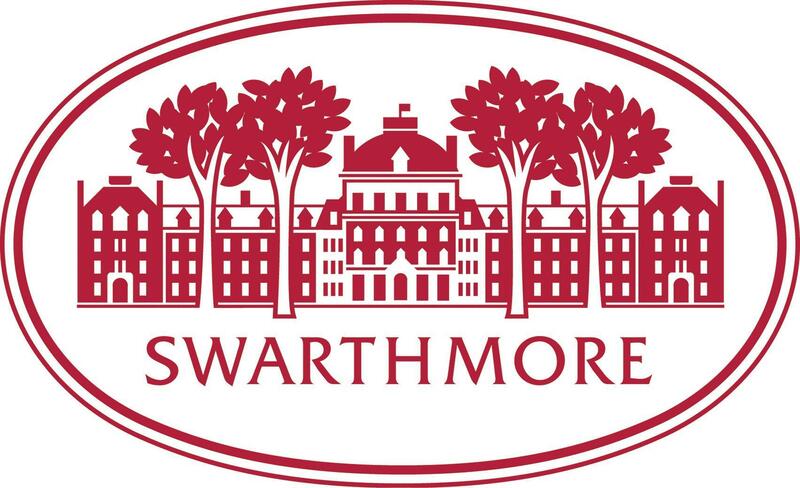 Swarthmore College actively seeks and welcomes applications from candidates with exceptional qualifications, particularly those with demonstrable commitments to a more inclusive society and world. Swarthmore College is an Equal Opportunity Employer. Women and minorities are encouraged to apply.